AMD RX Vega was revealed at SIGGRAPH and there were plenty of surprises besides the AMD RX Vega 64 and RX Vega 56. We also got to take a look at the AMD Vega RX Nano for a brief moment on stage and behind the scenes as well. 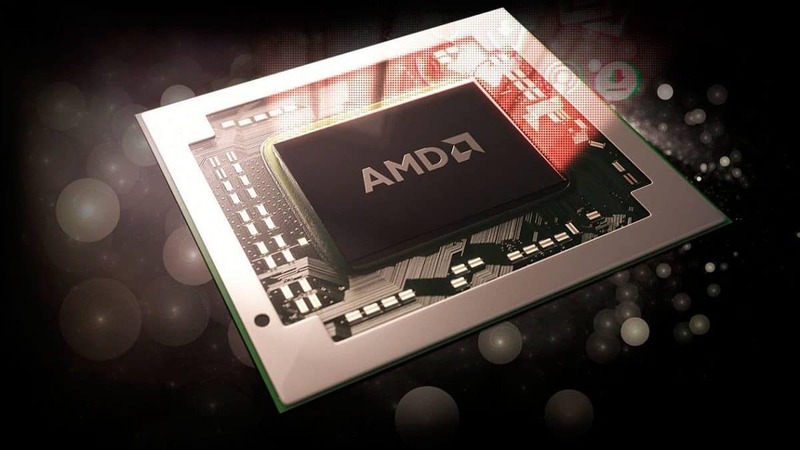 The Vega 64 GPU features full Vega 10 while the Vega 56 is a cut down die. There is also a limited edition version that has a brushed metal finish and an LED light. It comes with the Holocube which is a prototype holographic cube that syncs with Radeon software and gives you information about the AMD Vega GPU. This is very interesting as you could place this on your desk and get important information at a glance. Something to note here is that the cube does not have RGB, it is Black with Red lighting and this ties together with the Vega theme overall. The RX Vega 64 features 4096 stream processors and RX Vega 56 features 3584 stream processors. You will be able to get these GPUs in the form of bundles starting from $499. The GPUs have a base clock of 1247 MHz and a boost clock of 1546 MHz. The top of the line version comes with liquid cooling and will cost you $699 in a bundle. You can click here to learn more about what is included in these bundles. 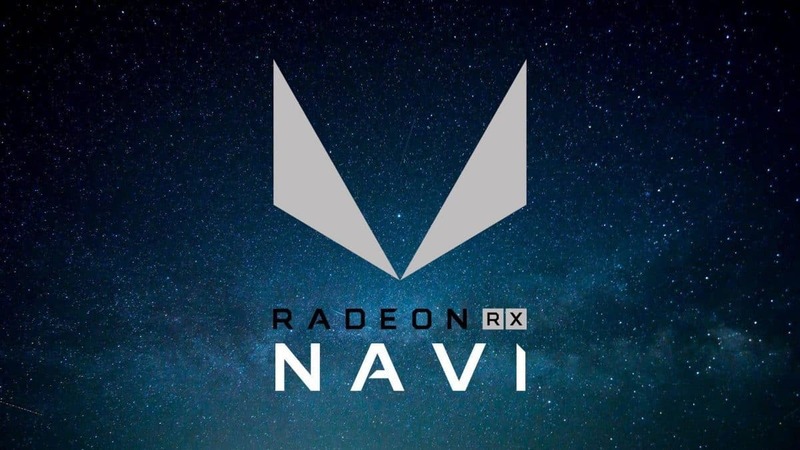 There is not much that we know about the AMD RX Vega Nano but we do know that it has been designed for small form factors PCs and it is speculated that it will have a TDP close to 150W like the original version. 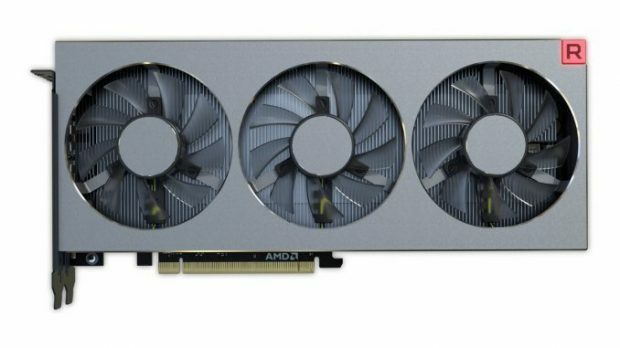 The Nano looks like the special edition AMD RX Vega GPU but smaller. We saw a hard case box at the event but there is no confirmation regarding that will come with the consumer version of the card as well. 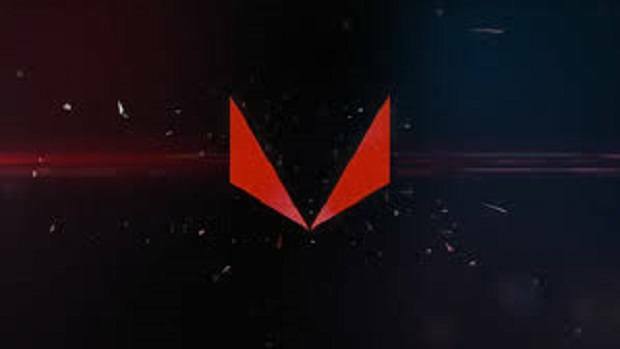 AMD RX Vega reference design GPUs will be coming out in August and AIB cards will be coming out later in September. 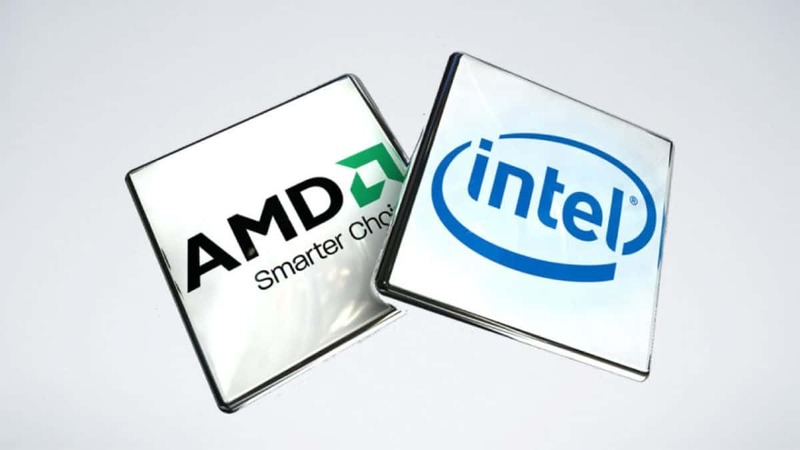 At the end of the conference, AMD talked about project 47, a server that is able to provide 1 PetaFLOPS of performance for the ultimate virtualization and machine intelligence solution. Project 47 is a rack of servers and each server is powered by the EPYC 7601 processor and up to 4 Vega based GPUs. Project 47 will be available in Q4 2017. Let us know what you think about AMD RX Vega and whether or not you are interested in buying one of these GPUs.